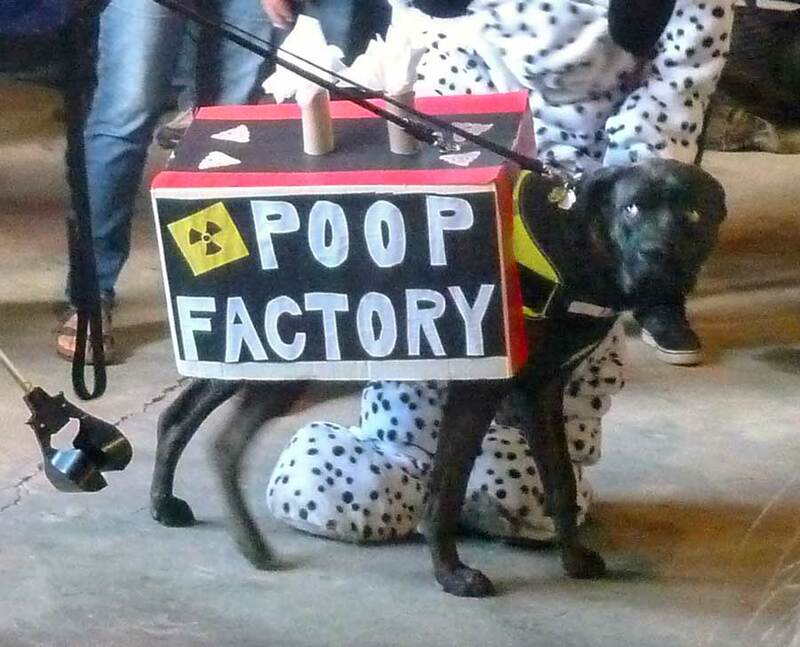 Dogs in Costume. Fancy Chickens. Giant Vegetables. It’s Fall Fair Time Again. Tiny rider’s chances in the timed obstacle course depend on how fast dad can run. Our local fair is one of the best. It’s been going since 1836 so it’s had a lot of practice. Once a year, dietary contraints do not exist. One is free to fill up on candy floss, ketchup covered sausages, funnel cakes, pizza, deep fried pickles and Mars bars, hot donuts crunchy with apple cinnamon sugar and chocolate ice cream. Yes, it’s a quilt. Our local stitchers are prime! Fueled with these delights, one can take in the miniature horse show, baby ducks, the karaoke corner and the rows of antique tractors. The arena becomes a temple of county handwork. Magnificent quilts, unbelievably intricate fretsaw creations, entries from all the old age homes fill one end. The hockey rink hosts tables of fruits and vegetables, including the competitive giants. Entries in the baking contest are all safely behind glass. Local artists vie for Artist of the Year award. Round the edges the Air Cadets and such optimistically hand out brochures. Kids can enter the dog show with prizes for longest ears, shortest ears, biggest, smallest and best costume. No cares about pedigree here. Fancy chicken shows off it’s fluffiness. Creative veggies make a horse. Big tractor presents its tough face to farming challenges. Beyond the arena is the horse show ring where kids on ponies trot through their paces and big horses gallop an obstacle course for the best times. Keep going and you hit the cattle barn where earnest 4H kids lead their carefully curried heifers and steers they’ve raised around the ring for judges approval. When you’ve checked out the fancy fowls in the poultry barn, you can hit the midway, try to win a stuffed tiger, fly to the sky in Pharaoh’s Fury, eat a sno cone, join the washroom line up. If you still have energy left, you can take in the demolition derby from the fair’s original exhibition stand, enjoy the wrestling show or rock the night away to the evening’s entertainers. Simple to say, a good time was had by all. We’re already looking forward to next year. Next Next post: Dead Frog Alley: Biking the Splatter Road.